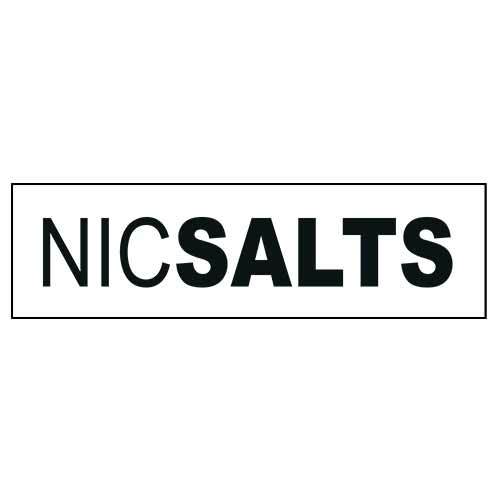 Nicotine Salt, also known as Nic Salt, is a different type of processed nicotine vs the regular “freebase” nicotine. 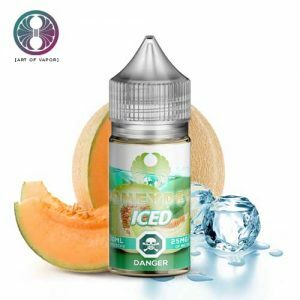 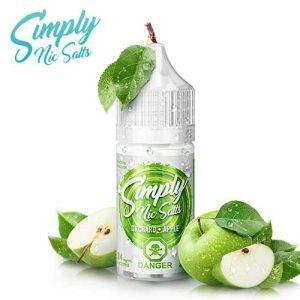 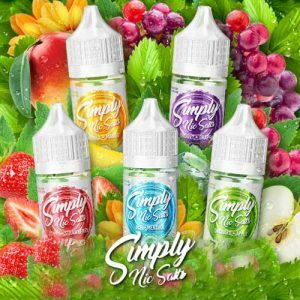 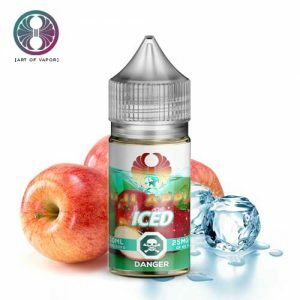 Nicotine salt eliquid is much easier to inhale than regular eliquid due to its biocompatibility. 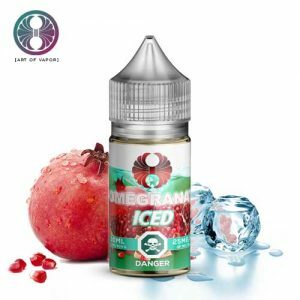 The vape is less harsh on the throat and allows vapers to use stronger eliquids. 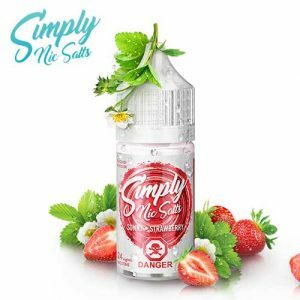 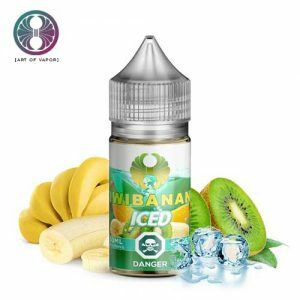 It’s this ability to inhale more nicotine per puff that makes nic salts more satisfying for some vapers as it more closely mimics the nicotine found in a cigarette.